Come as you are. Stay to be changed. Go to change the world. This coming Sunday, Pastor Heidi and Tim leave on their trip to the Middle East. We bless them on their way and begin a wonderful month of Sundays, welcoming different voices to the pulpit. 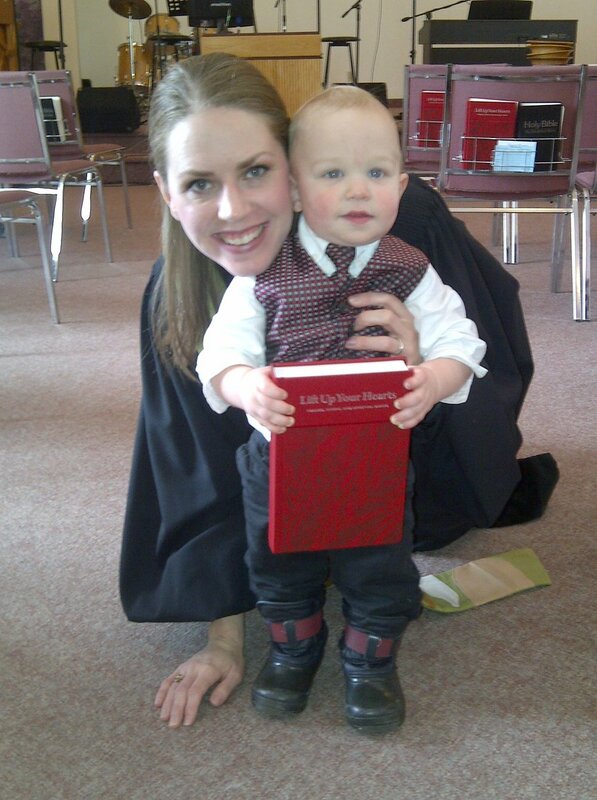 April 28: Pastor Steve and Julia Kooy will open up the discipleship ministries of Geneva House, the Christian Reformed Campus ministry at Queen’s University. Jesus said, “Let the little children come to me, and do not hinder them, for the kingdom of heaven belongs to such as these.” Westside Fellowship's program for our covenant youth welcomes all. 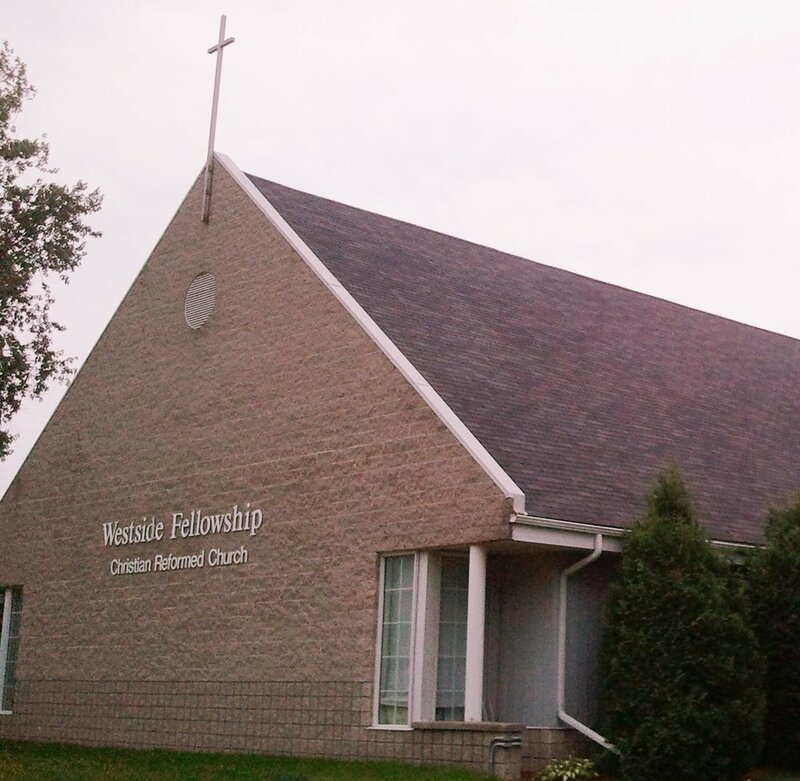 Westside Fellowship Church is a member of the Christian Reformed Church in North America, and considers the Word of God and the Cross the center of our beliefs. We warmly welcome all to join us on Sundays at 10:00am for a time of worship, where all are called to be a part of the body of Christ.